Do you need Council Approval for your Garden Shed? 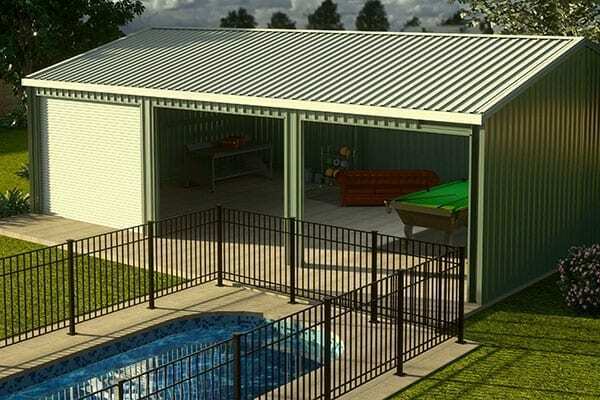 Council Approval and Garden Sheds: What’s the go? 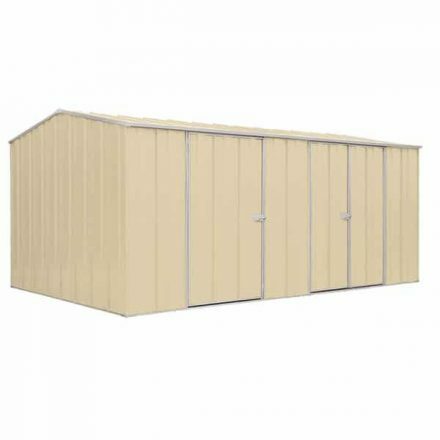 Thinking of purchasing a garden shed and a little concerned about whether or not you will need council approval? Our Shed Pro, Gentleman Kev has the lowdown for you. 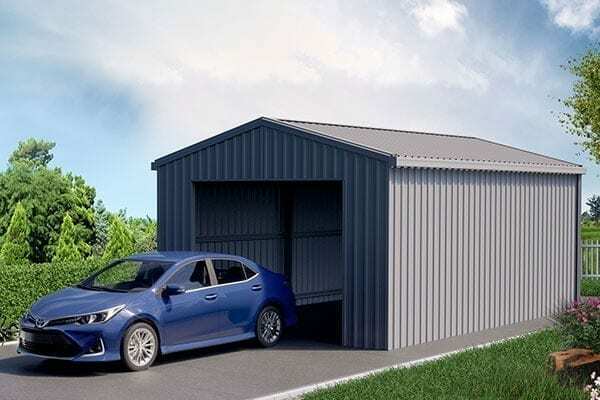 As a heads up if your new building has a roof space of less than 10square metres you should be find. However, we highly recommend you contact your local authority to double check. Kev also explains other areas that need to be addressed when building your new garden shed. Watch the video to find out more.